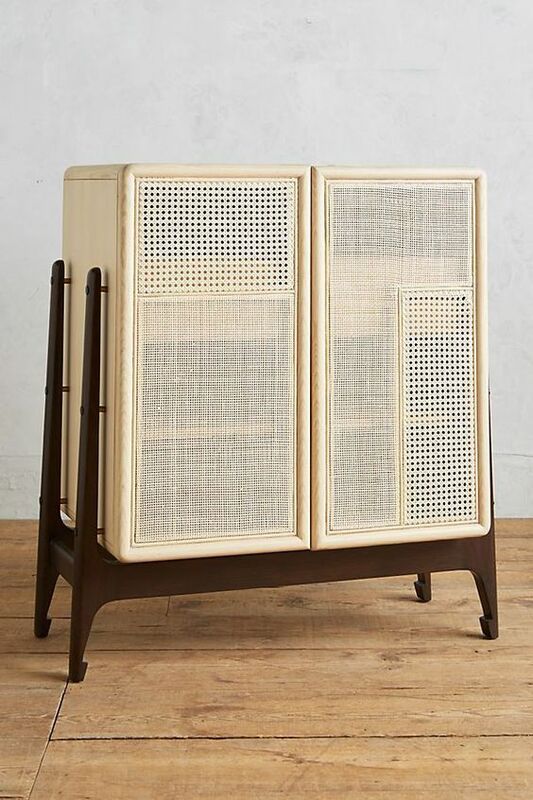 While it’s still fresh talking about eco-friendly furniture, it is the right time to show some stunning cupboard built from natural material like wood, rattan, bamboo, etc. 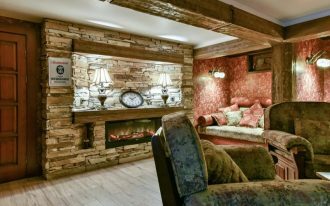 And if you care about the nature to the level of thinking about the residue you have, you will love to have your furniture in nature inspired style. And these cupboards will help you to gain that. 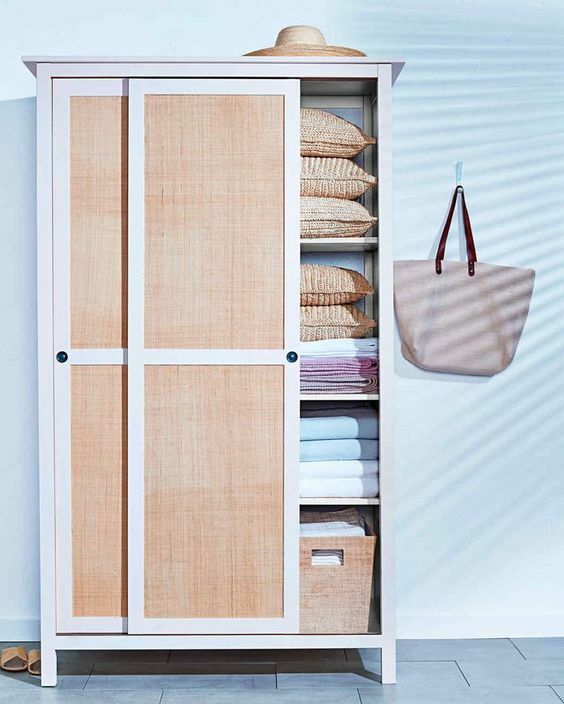 A simple cupboard with small storage is perfect for you who also change your life habit into minimalism. With smaller cupboard, it actually can help you stay in your not-buying-things habit. 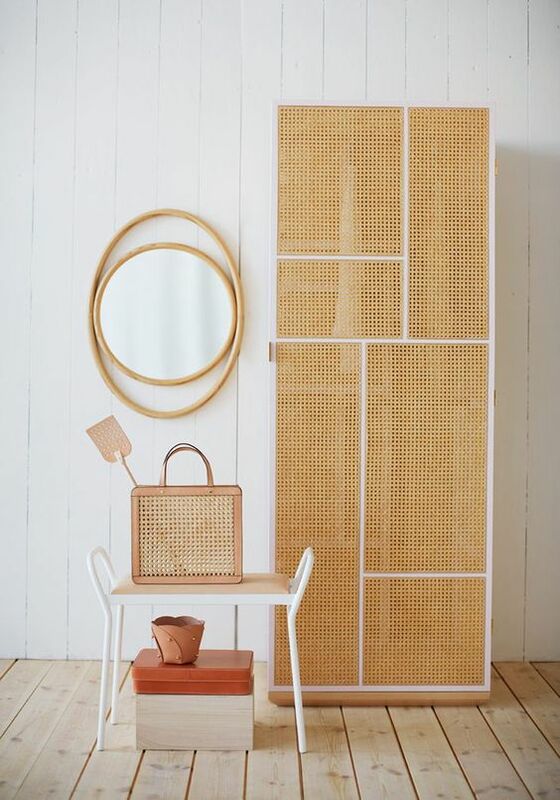 If you find a pretty one like this with rattan on the door and side, it will give you even more spirit to do better in minimalism. 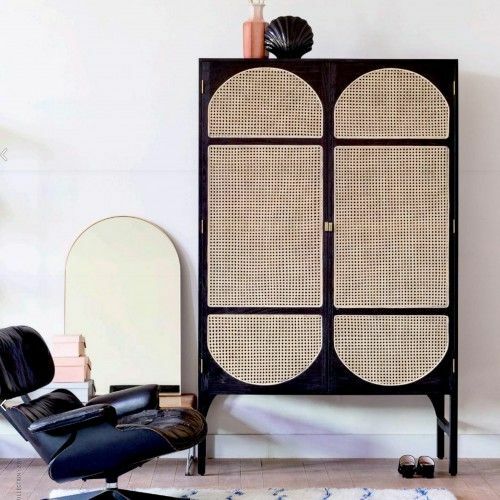 If you the kind of person who want to go with contrast look, this dark wooden cupboard with rattan door is perfect for the bedroom. 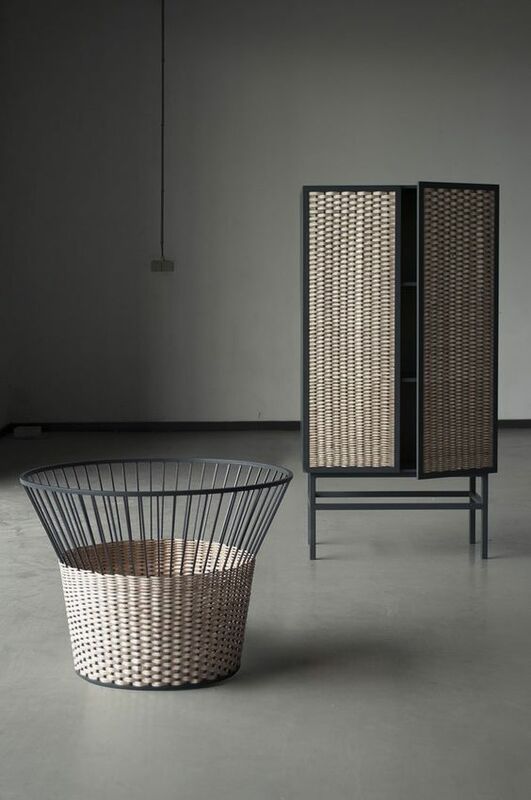 The dark wood gives a strong impression that balances well with the rattan door. Designed like boxes supported in wooden legs, this one here gives a unique look. 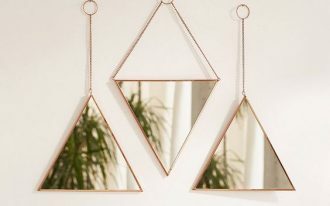 Its small storage helps you to get serious with minimalist life style too, just like the previous one. Seen with door and the back of the cupboard with natural material, it probably also has the side. This wooden cupboard looks so light and not at all strong. So it’s perfect if you want to go neutral. 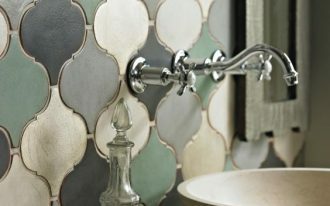 This one here is for you who love a simple design but still has tiny details that make it pretty and irresistible. 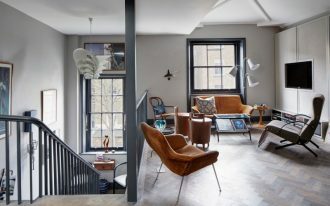 With the metal legs, it’s built strongly and looks thin and light. 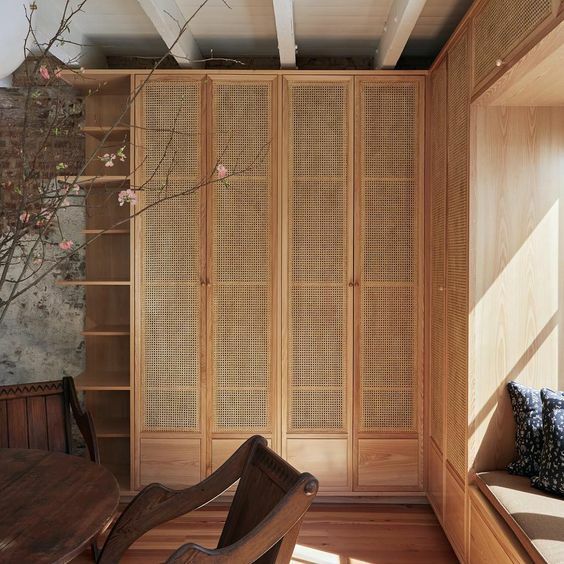 If you prefer something that will accommodate much more storage, this one is perfect. 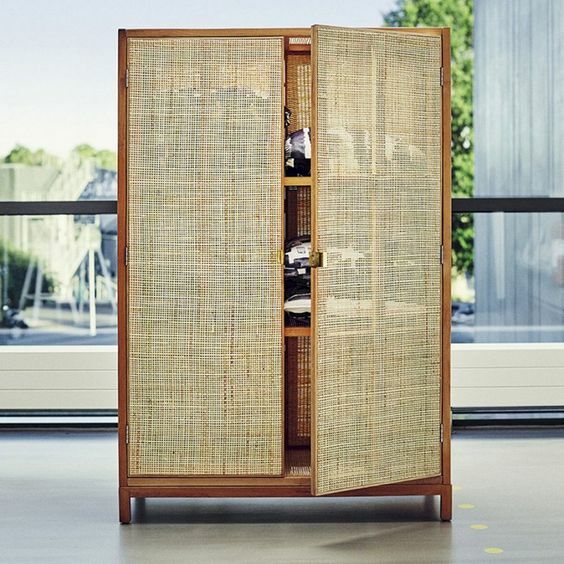 The rattan cover door look a little bit see-trough that it gives a little curiosity. The white lines on the door give some accents for the cupboard. An interesting touch is always welcomed. It gives a notion that it’s different from the others. And that is what this one here is all about. The sleek and smooth finish is remarkable but the curvy top makes it a familiar look. 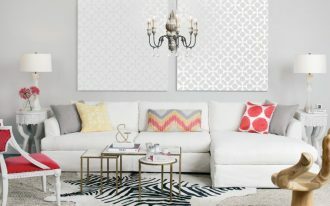 It is perfect for a room tries to have warm touch. This one is also a normal-sized cupboard that will make a great storage place. 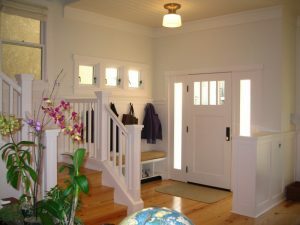 And this one has sliding doors that will be good for a room with small or limited space. 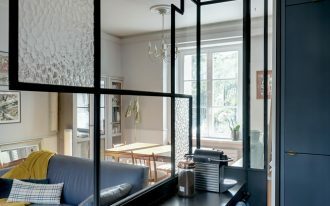 If you are really serious about having natural environment even in the cupboard, you can do something like this one here. 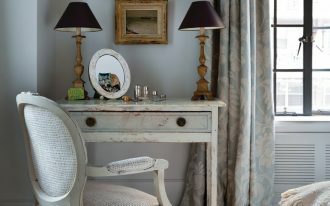 Built-in wooden and rattan cupboard might be unusual but it will last long. 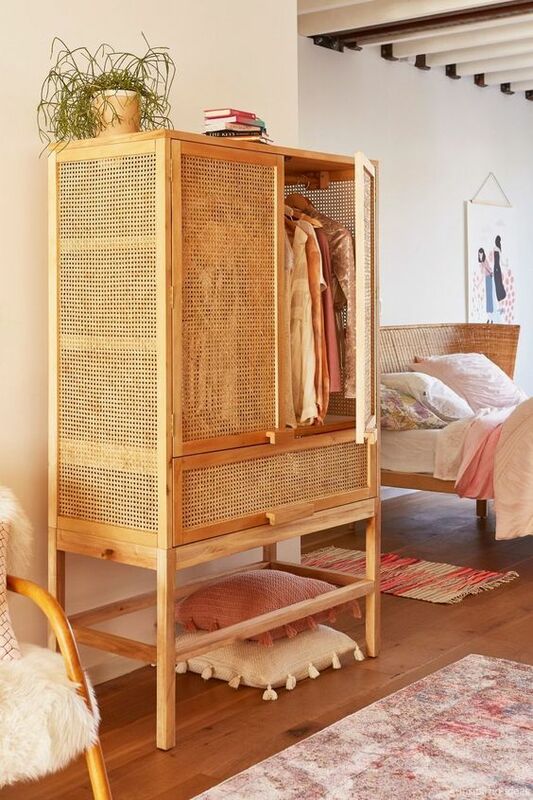 Similar to the previous one, this is for you who want to take it really seriously, this one is another idea on built in cupboard with wood and rattan doors. 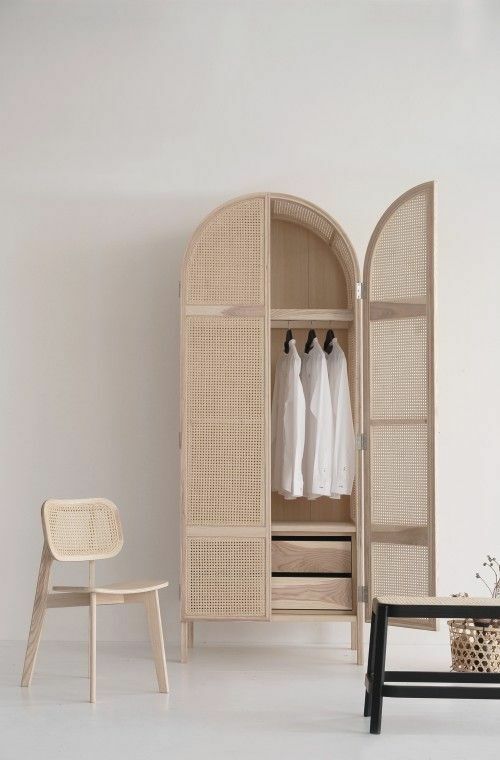 However, while the previous one uses wood to build the cupboard and install it to the wall, this one here make permanent cupboard with the wall and close it with rattan doors.